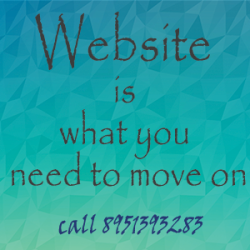 What you need to know on this visarjan day? 150+ public Ganaesha Visarjans are expected today. 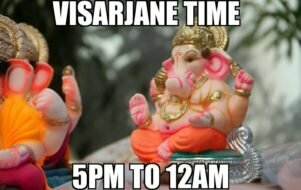 You can come out and enjoy visarjan time between 5pm to 12am. Visarjan Venues: Public idols can be submerged in Cement Quarry and Maharudrappana Halla and private idola can be done at Quarry and Old Anjuman High school. All facilties have been made to do visarjan by Bagalkot Muncipality.